Home / News / Need another reason to stand at work? 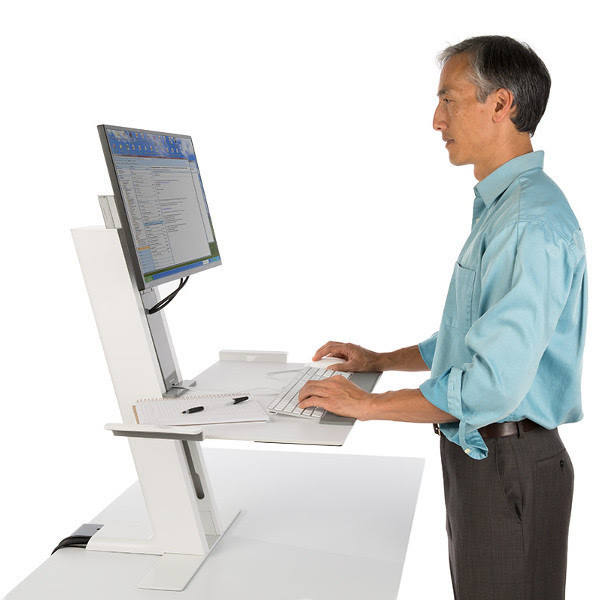 Need another reason to stand at work? 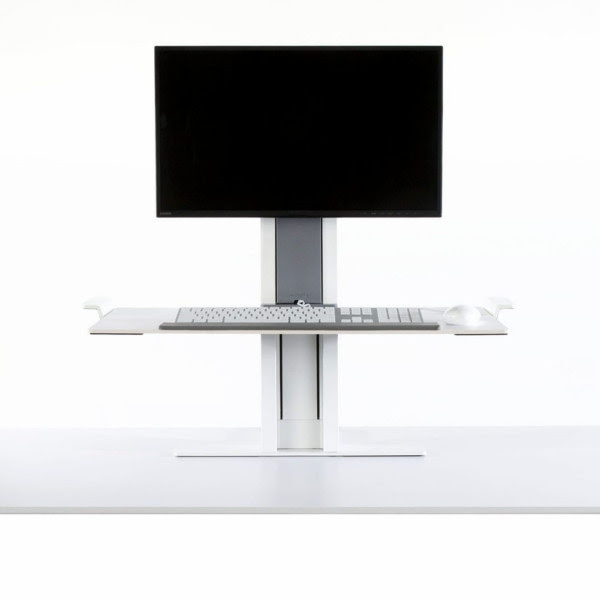 Even more options to get you standing at work, Humanscale has released the QuickStand which attaches to your existing workstation that is both stable and aesthetically pleasing. You may not realise this, but choosing the right ergonomic mouse can benefit you by reducing pressure on your wrist and fingers, providing other functions that you would normally do on the keyboard, and increase your productivity. Mice come in various sizes and shapes, different sensors and input devices. 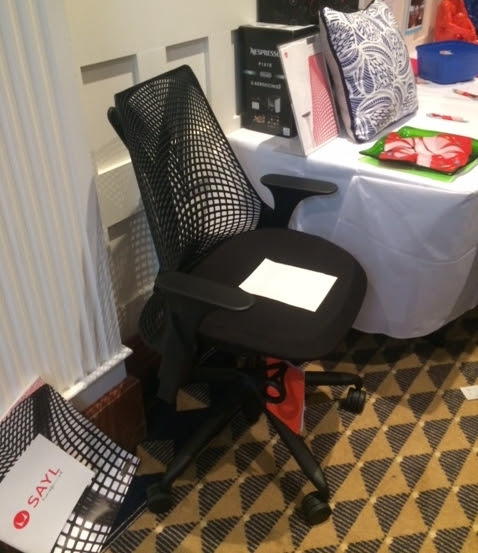 Ergoport has two new ergonomic mice available to check out in our showroom. They are available to purchase online, over the phone or in person. 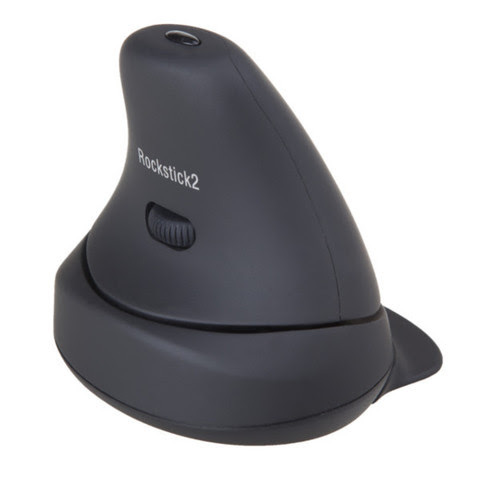 The RockStick is an ambidextrous mouse that has been designed to allow users to click with the entire hand instead of fingers alone. 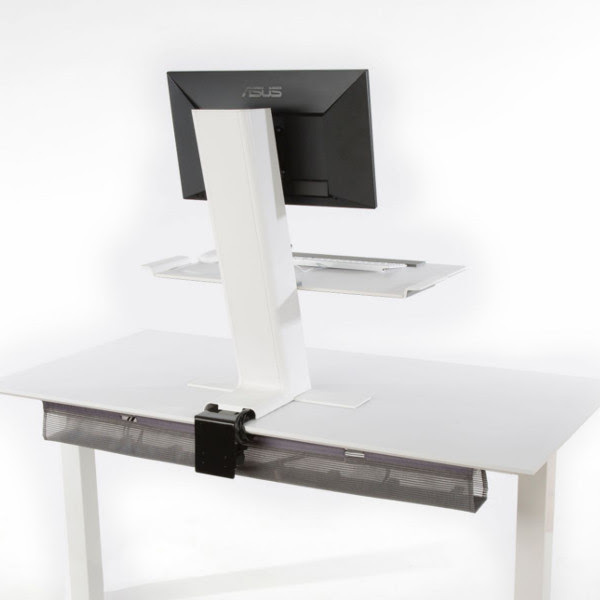 The concave depression on the thumb side of the mouse combined with the downward slope towards the fifth finger positions, delivers a more natural position for users' wrists and forearms. 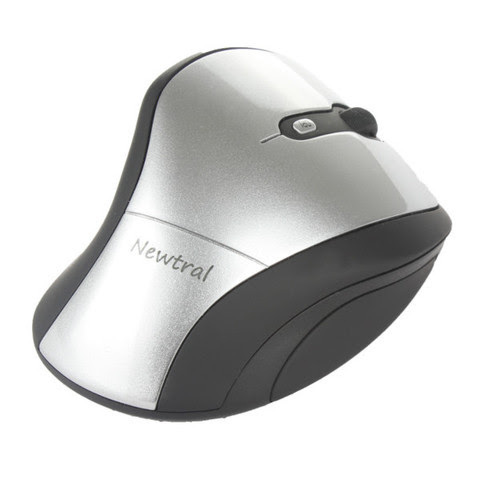 The Newtral Mouse is a comfortable ergonomic, right-handed mouse offering Ergo-Grip and Precise Grip for a fit and feel that's best for the way you work and play.